GMB’s Structural Engineering Group designed a rehabilitation of the horizontally rolling steel frame hangar doors at NASA Wallop’s Flight Facility (WFF) Building D-1, originally built in 1944. 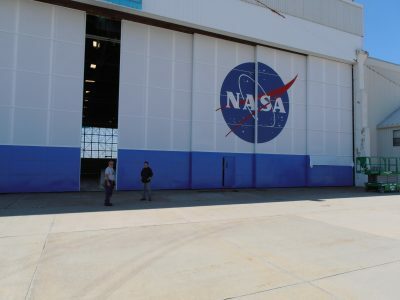 After providing NASA with a report describing four different options for rehabilitating or replacing the doors, NASA chose to rehabilitate the existing doors and cover the areas of existing glass with a vinyl coated polyester fabric. GMB provided drawings and specifications for the project. 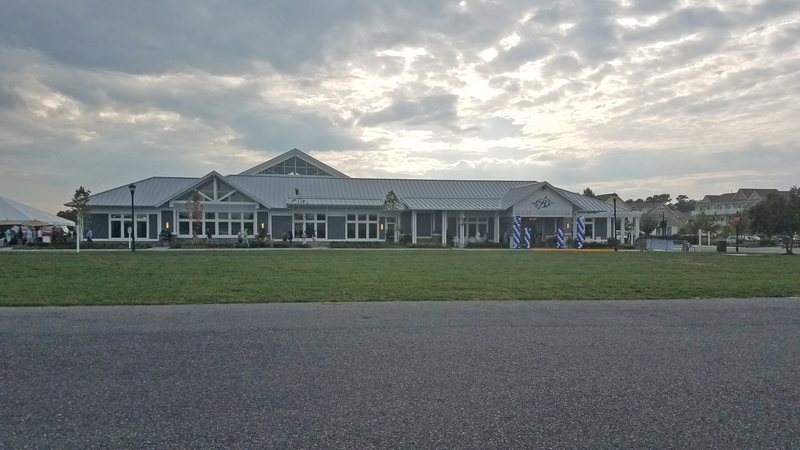 Construction was completed recently and included abatement of the existing lead paint, and applying a new epoxy paint with a polyurethane top coat. The glass panes were removed and a vinyl coated polyester fabric was attached to the existing doors, an application that had never been done before at WFF. This innovative solution saved NASA the cost of replacing the doors entirely, which would have been approximately four times more expensive.